NAI Hanson brokers sale of office condos in Morris Co.
A law firm has acquired two professional office condominiums in Flanders as part of a deal announced this week by NAI James E. Hanson. The buyer, Kiam & Abraham LLC, purchased the units at 88 Bartley Flanders Road from William J. Habermann for an undisclosed price, according to a news release. The sale includes suites 101 and 108, which total 1,510 square feet within the 5,600-square-foot office building. NAI Hanson’s Joseph Vindigni represented both parties, touting the property’s access to area retailers, routes 10, 46 and 206 and interstates 80 and 280. He said Kiam & Abraham, a boutique law firm specializing in business and immigration matters in New York and New Jersey, plans to use Suite 108 to operate its law firm. The second condo will continue to be leased to an accounting firm and used as an investment property by the buyer. “The seller recognized that current office environment made it the right time to sell these two spaces which were an out-of-area investment,” Vindigni said. 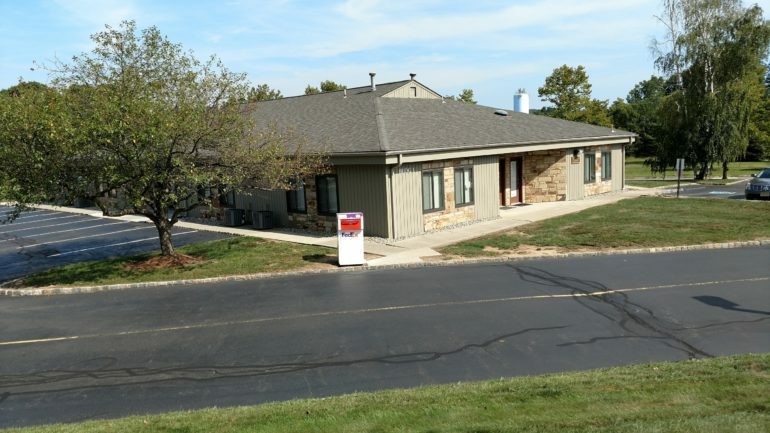 “The buyer was searching for a new space to continue to serve clients, and the property presented an undeniable opportunity in the right location for their business.